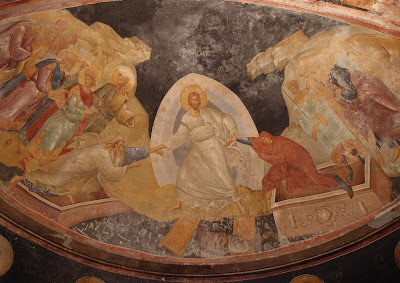 New Liturgical Movement: Happy Easter! To all our fellow Christians who on this day celebrate the Lord’s Resurrection on the Julian Calendar, we wish a blessed and joyful Easter! Χριστὸς ἀνέστη! Христóсъ воскрéсе!